Video Game Auctions (videogameauctions.com) is now Game Life! 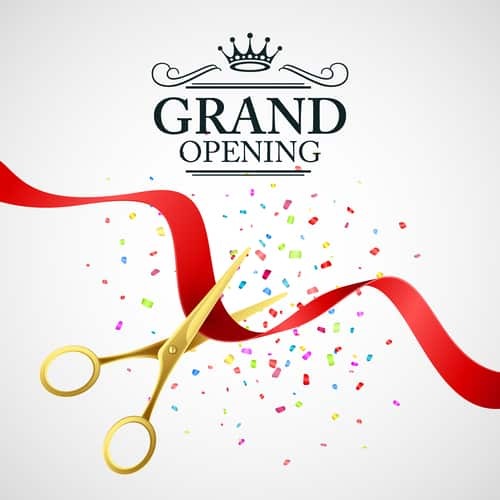 The time has come to do a complete revamp of the whole website. That included changing the domain name and the look/feel of the site. Our goal was to make VGA more general instead of focusing on auctions, and to bring the website up-to-date with a more social template, and diving into the world of esports. 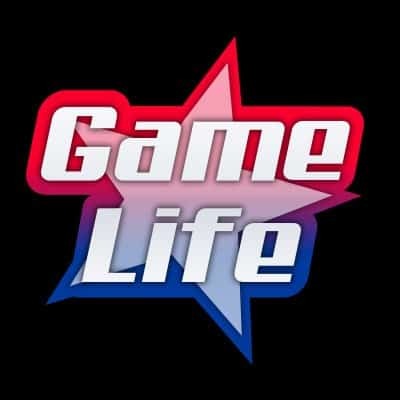 Game Life is about everything related to “esports”. Instead of just talking about game auctions and collectibles, we want to talk about competitive gaming; Call of Duty Esports, Fortnite Esports, CS:GO, Rainbow Six. Overwatch, League of Legends, Hearthstone, FIFA and so forth. We also want to dive in and showcase the Youtube gaming community, Twitch streamers, news about multiplayer gaming (Xbox Live and PlayStation Plus). There’s so much to talk about that we found the old site wouldn’t be able to touch on with it’s current setup and brand. Thus, the rebranding of videogameauctions.com to gamelife.com made sense. It was a long journey, but we made it. We hope you continue to join our discussions, read our posts and be part of our new community!